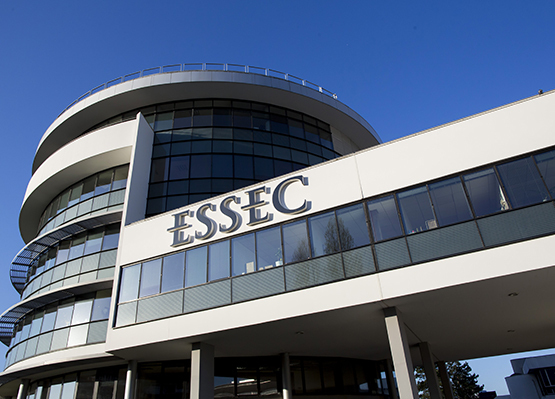 Since 1907, ESSEC has always been devoted to being a pioneer and to face the challenges of the future. In an uncertain world – open and technological – ESSEC offers a unique educational model, based first on creating and conveying high-end knowledge, and then on the link between academic learning and field experiences. In France, Singapore and now Morocco, ESSEC helps organisations and trains individuals, by giving them keys to anticipate, create and act to serve economics and society.